7th District is one of those producers that has creates top hits around the world with productions for Kylie Minogue, Tina Turner, Tom Jones, Atomic Kitten, Vanessa Amarosi just to name a few, without being constantly in the spotlight of the media. This single is focused on those darker, later, night grooves that we only remember because of the repercussions. If you are wanting deep house for adults, in all our complexity, this is the release for you. 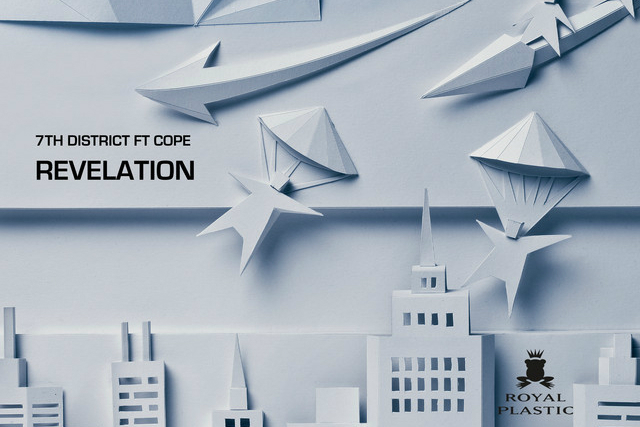 The remix comes from Kirill Bukka, who is quickly becoming a household name here on Royal Plastic Records. He offers up the most dancefloor orientated track off the single, with house tinged and lush grooves woven together with intricate and lovely melodies, showcasing the moody melody from the original as a centrepiece.